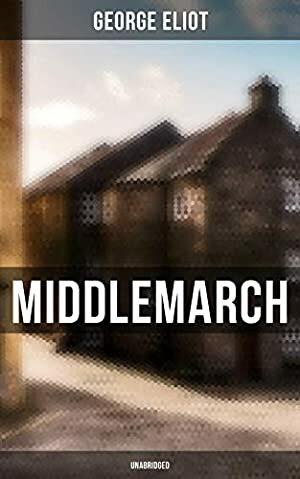 Middlemarch, A Study of Provincial Life is centered on the lives of the residents of Middlemarch, a fictitious Midlands town, from 1829 onwards -- the years preceding the 1832 Reform Act. The narrative is variably considered to consist of three or four plots of unequal emphasis: the life of Dorothea Brooke; the career of Tertius Lydgate; the courtship of Mary Garth by Fred Vincy; and the disgrace of Nicholas Bulstrode. Significant themes include the status of women, the nature of marriage, idealism, self-interest, religion, hypocrisy, political reform, and education. Log In to track George Eliot on eReaderIQ. to be notified each time the price drops on any book by George Eliot. to stop tracking George Eliot. We started tracking this book on November 8, 2018. The price of this book has changed one time in the past 162 days.